A devastating injury in the second last round of 2018 saw Mwai Kumwenda's season end early. 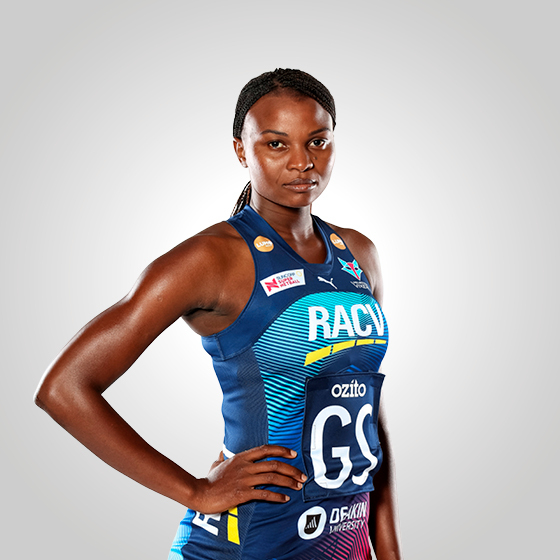 Recovering from a knee reconstruction, Kumwenda will continue her rehab in Melbourne and return to elite netball when she is ready. A fan-favourite, Kumwenda’s flair, athleticism and excitement adds an extra element to the Vixens’ goal circle. The star of the Malawi national team, Kumwenda’s international career spans over 65 tests, including the 2015 Netball World Cup, in which she was named Player of the Tournament, and a third-place in the 2016 Fast5 World Series. I began playing netball in primary school when I was 11 years old. 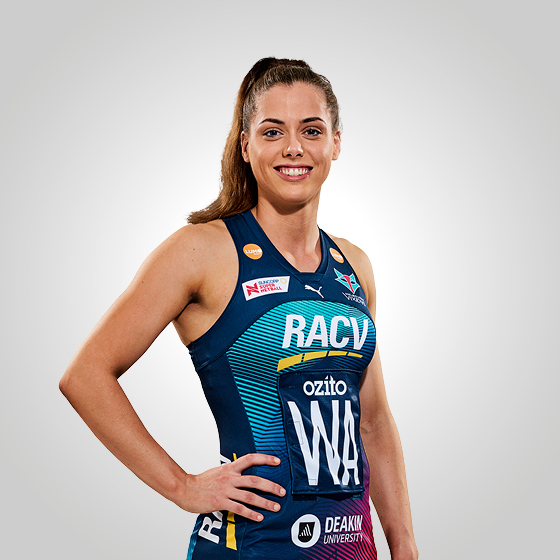 Irene Van Dyk is my favourite netballer of all-time. When I was little, I wanted to be a nurse. Cinderella is my favourite Disney movie. Away from the court I spend my time dancing, watching movies and coaching netball in Malawi. London is my favourite travel destination! It's a good place to go shopping and explore. The best advice I've received is to believe in yourself and surround yourself with good people.